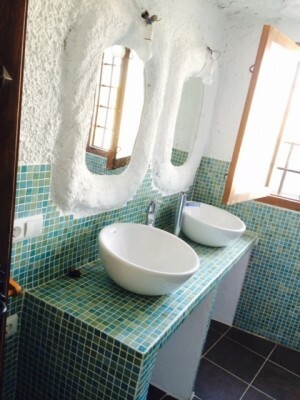 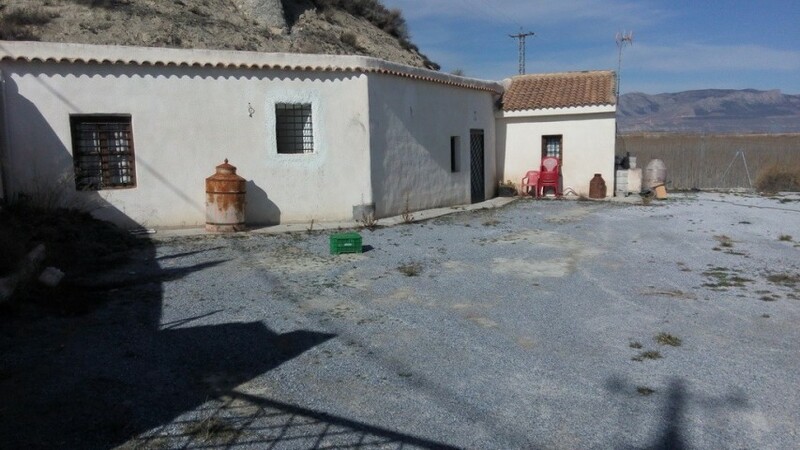 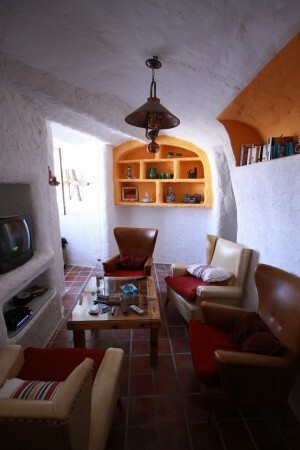 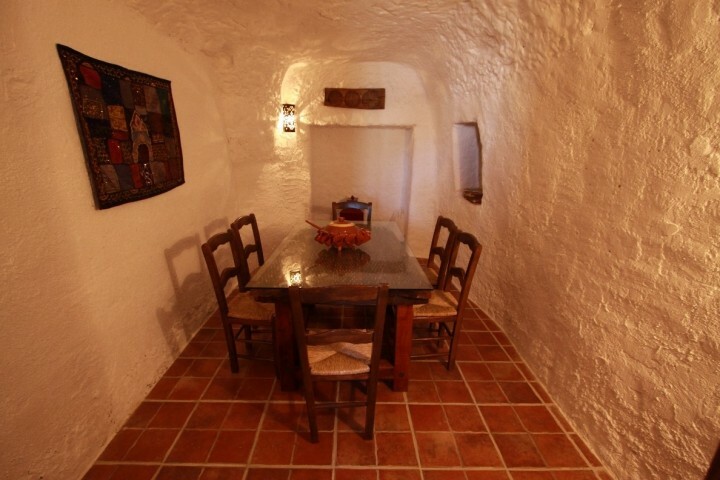 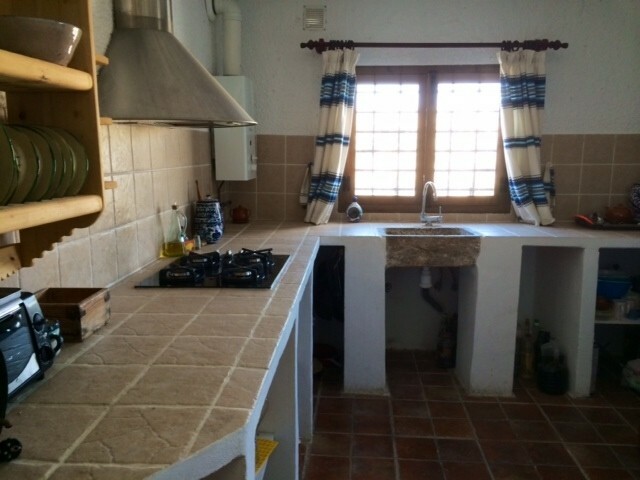 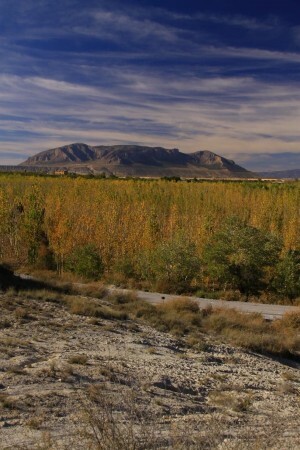 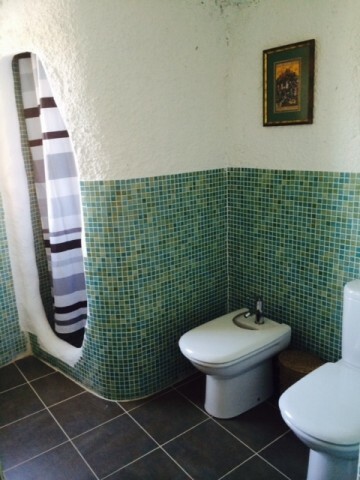 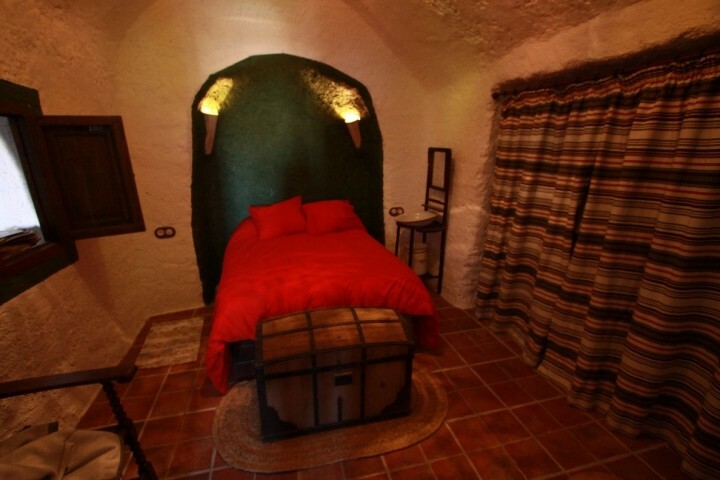 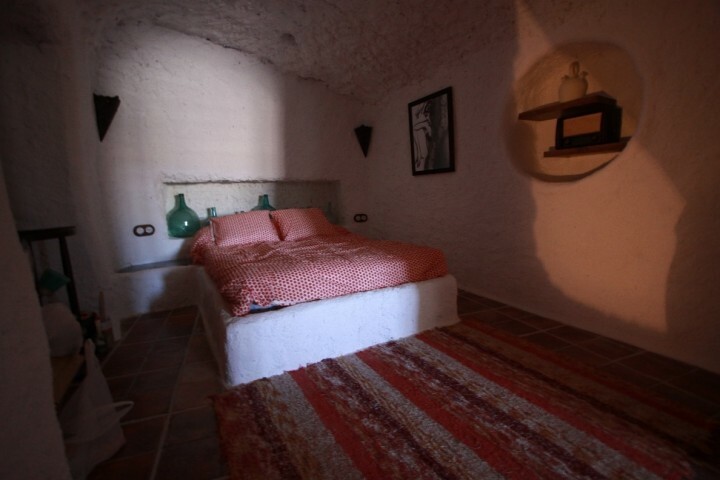 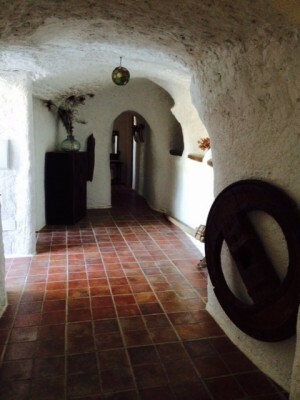 Cave located in the R�o de Baza with magnicient views just 5 minutes drive from Baza town and ready to move into. 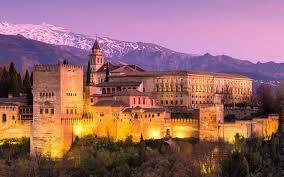 It has a large fenced front yard of 400m2 secured by a metal sliding door. Also on the patio area is a purpose built BBQ and grill. The cave has 3 bedrooms, 1 living room with fireplace and oven, 1 dining room, 1 full bathroom and 1 fully furnished kitchen. 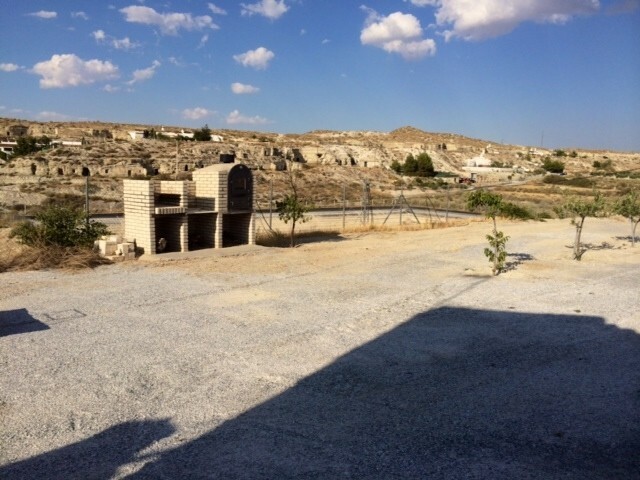 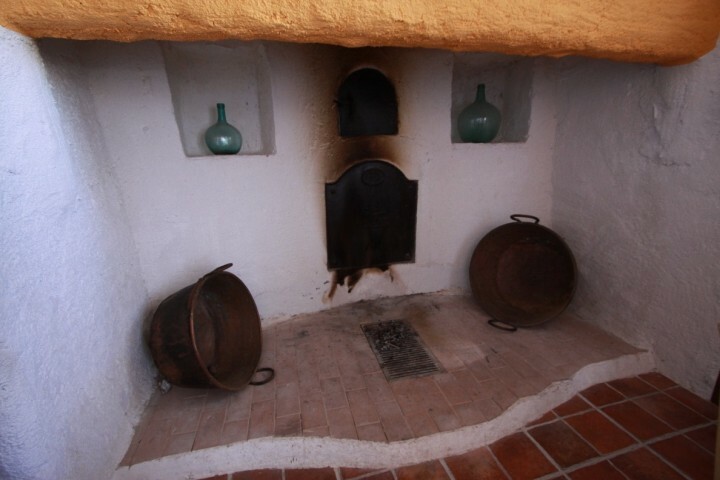 There are further caves for renovation on site and all are included with the property. Access is very good via a concreted road to the entrance of the cave and all services are connected.